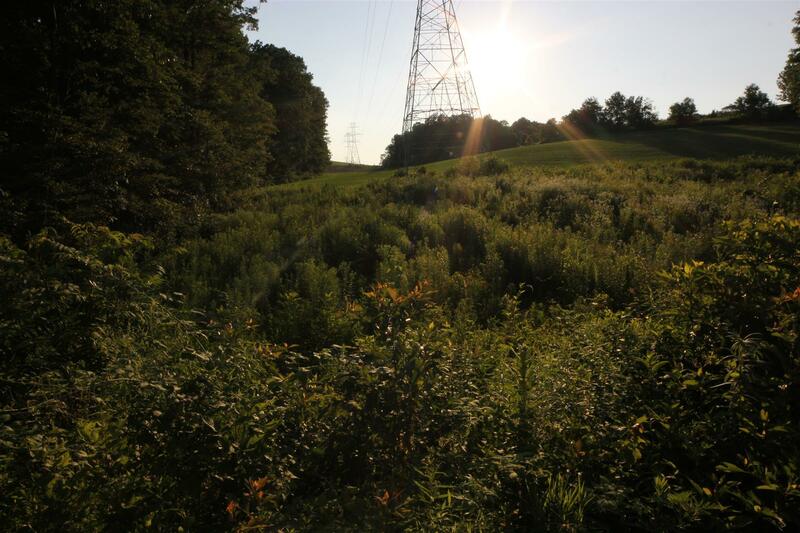 Fields on the side of the new Bushkill Trail. 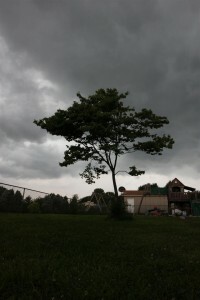 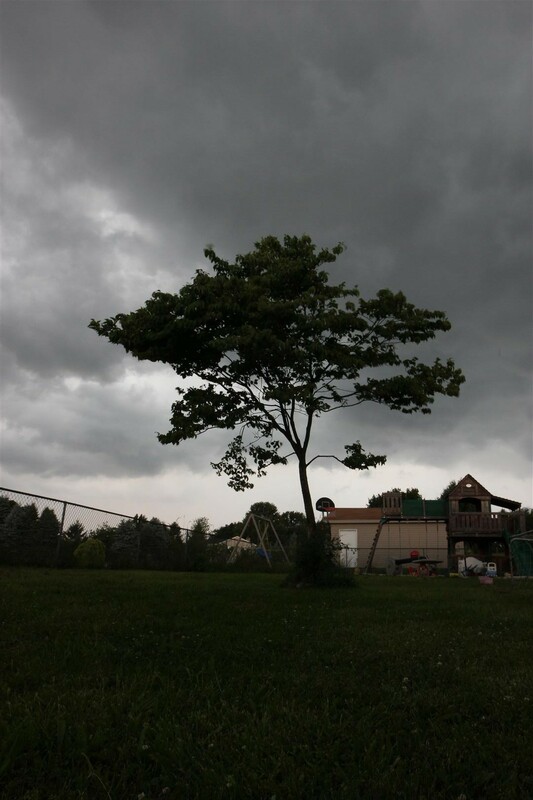 The clouds coming in from the incoming storm. 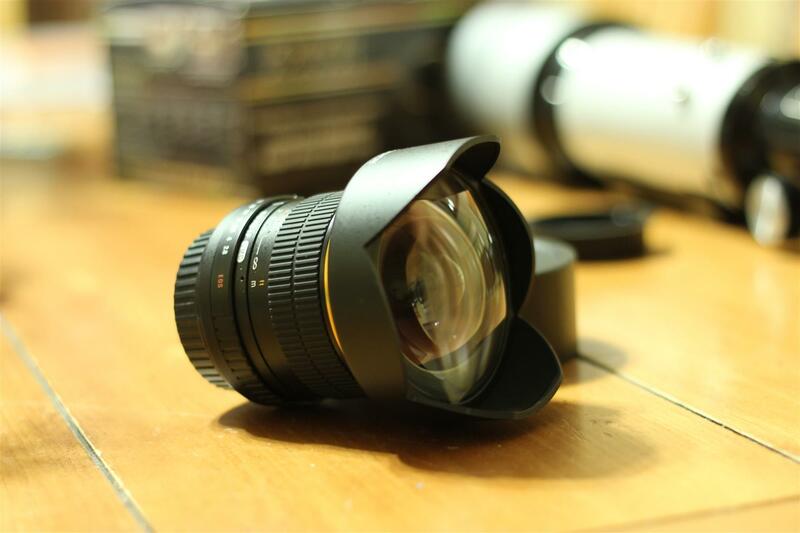 My new 14mm f/2.8 lens. 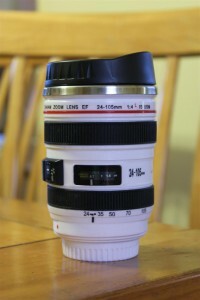 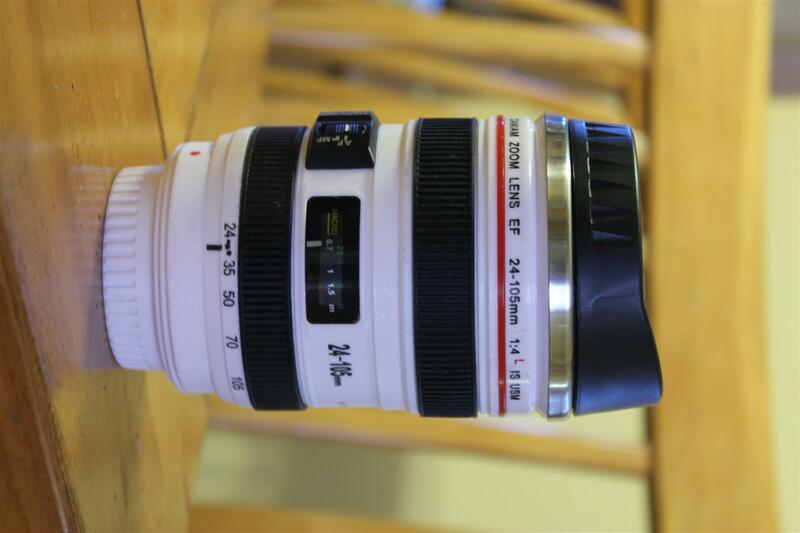 My new mug in the shape of a lens.